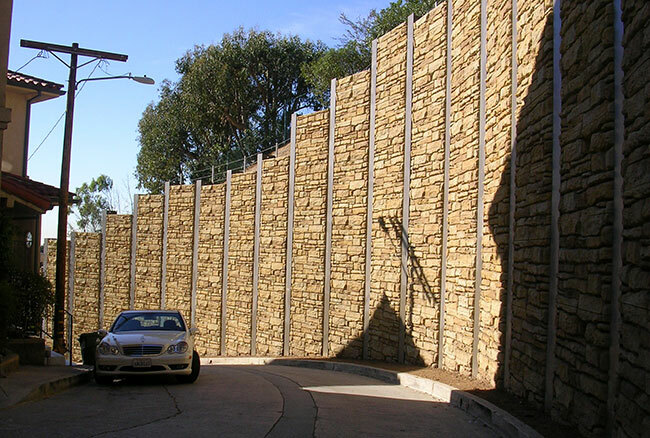 Pro Cast designs, manufacaturers and delivers a variety of retaining wall systems. 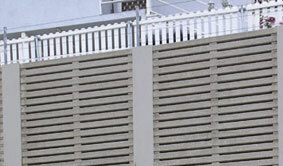 We have produced over 1,000,000 square feet of MSE panels. Contact a Pro Cast representative to help you decide which system best fits your needs- from lagging, MSE, soundwalls, deck panels and curtain walls to our new L-Wall.